7 Mid-Range Hotels In Bangladesh. | Travel Photography Blog by Nisa Maier and Ulli Maier. 7 Mid-Range Hotels In Bangladesh. This summer it was our second visit to Bangladesh. The country itself is pretty cheap, but accommodation is always a major budget point when planning a trip, therefore it’s always a bonus to know which price range to go with. Mid-range is what we tend to go with. Bangladesh is not a major tourist destination (thank God), therefore finding good accommodation can be an issue. Keep in mind that all the prices mentioned below are the “Ramadan prices“. During this time of the year, people stay with their families and don’t go on vacation. Prices are up to 50% cheaper than regularly. Out starting point was the capital city, Dhaka. We arrived at around 2pm, so this still a good time to look for a hotel. 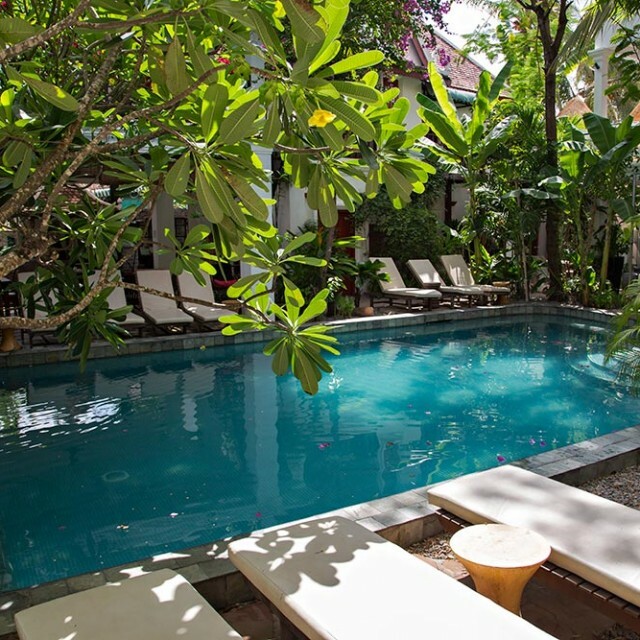 Yet we recommend to always pre-book the first night just to have a bit of a breather. We booked ourselves into “Hotel 71” (Address: Kaizuddin Tower, 176, Shaheed Syed Nazrul Islam Sarani, Dhaka). The hotel is not far from the Grand Mosque, with great infrastructure in the area. 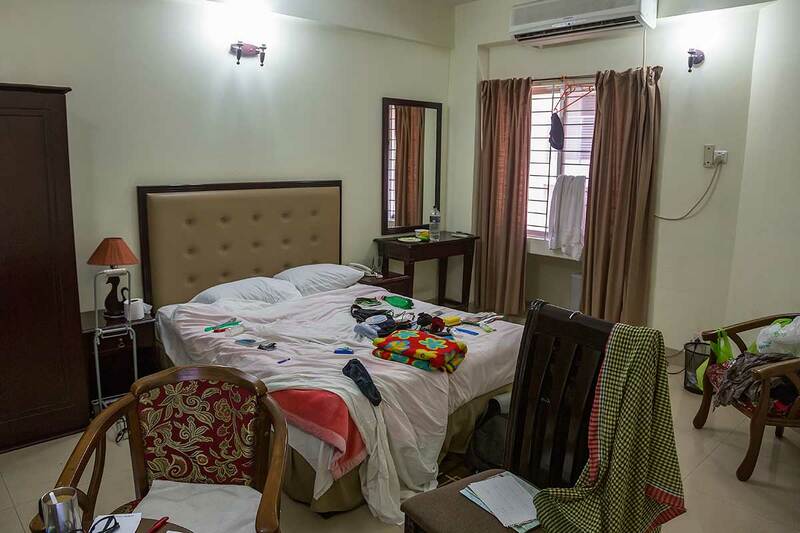 The rooms are clean, spacious and have excellent Wi-Fi connection (very important for a travel photographer). The reception guys speak good English and help out with any kind of information you need.During our trip, we stayed there three times in total and were happy with our rooms. Fars Hotels & Resorts Limited. Nearby, we spotted another nice place called “Fars Hotels & Resorts Limited” (Address: 212, Shahid Syed Nazrul Islam Sharani, Purana Paltan, S S. Nazrul Islam Sharani, Dhaka). We went to check it out for our next visit and it looked really nice as well. Biggest bonus: This place even has a rooftop swimming pool, which can honestly be a life savour at 45° Celsius in the summer! There is the stretch of hotels right near the train station, but we opted for something more quiet called “Ambassador Residency” (Address: Road No 2, Chittagong). Also because out fellow Bangladeshi friend recommended it. This hotel offers clean & spacious rooms with big bathrooms and very reliable Wi-Fi connection. Overall, we were happy with this place. Don’t expect to meet any other travellers here though, because it’s a bit out of the way. Ambassador Residency in Chittaong, Bangladesh. Cox’s Barar war the next place we visited. we checked ourselves into the “Nilima Resort Hotel” (Address: Sughanda Point Rd, Cox’s Bazar). Arriving at Cox’s Bazar was a bit of a disappointment at first, since most of the hotels are not located right on the beach. Only after we drive along the beach for a while, we came across this place. It’s as good as it gets here. There are some others along the beach as well, but the majority of hotels are further inland. But from Nilima Resort Hotel you can start exploring the area and get your evening beach stroll without having to go far. The rooms have small balconies and decent Wi-Fi connection. The owner is very helpful and the price is negotiable. It’s clearly not the poshest place to stay at, but pretty cheap and we didn’t spend much time in the the room anyway. 30km further out of the city is a lovely place with bungalow accommodation called “Mermaid Eco Resort” (Address: Marine Drive, Pechardwip, Cox’s Bazar). It’s a nice spot if you want get away from it all, there is no Wi-Fi and you depend on them with everything. We will consider this place for our next visit to Cox’s Bazaar and then we’ll come prepared. Sreemangal lies in the East of Bangladesh, located near the Indian border. The area is well-known for its tea plantations. We stayed in a little hotel called “Nishorgo Lichibari Ecoresort” (Address: House 13/B, Road 54, Gulshan 1212). It’s a bit outside of Sreemangal, near the tea gardens and in a small village where you can either walk around or rent a bicycle from the hotel. 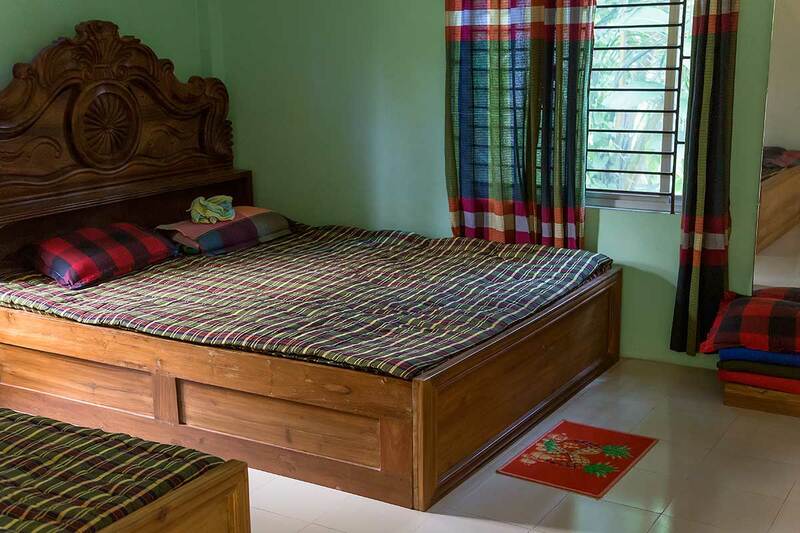 Overall this is a good place to stay at, with bungalow accommodation or rooms (with Wi-Fi) in the main house, an English-speaking owner who will pick you up from the train station when you call him, as well as great food (only available with pre-ordering). Nishorgo Lichibari Ecoresort in Sreemangal, Bangladesh. From the train station we headed straight to “Hiltown Hotel” (Address: VIP Road, Telihaor, Sylhet). 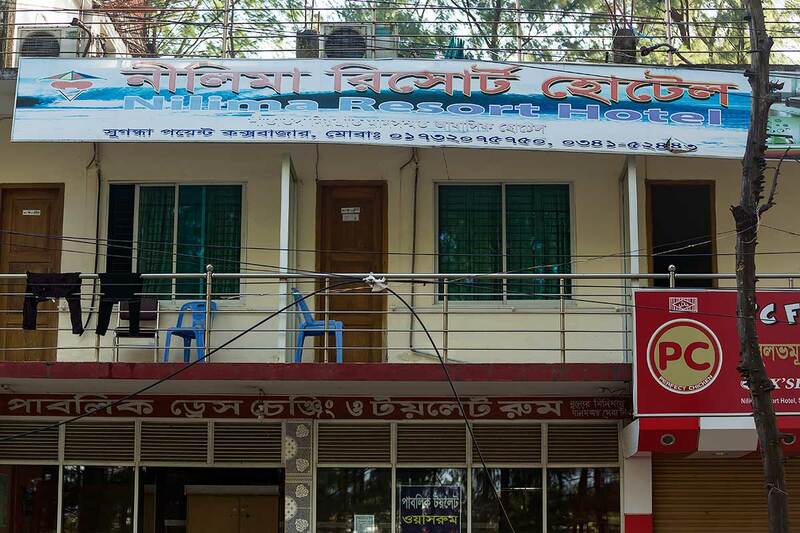 As we had only one day in Sylhet and didn’t stay overnight, we had our lunch here and were really impressed. 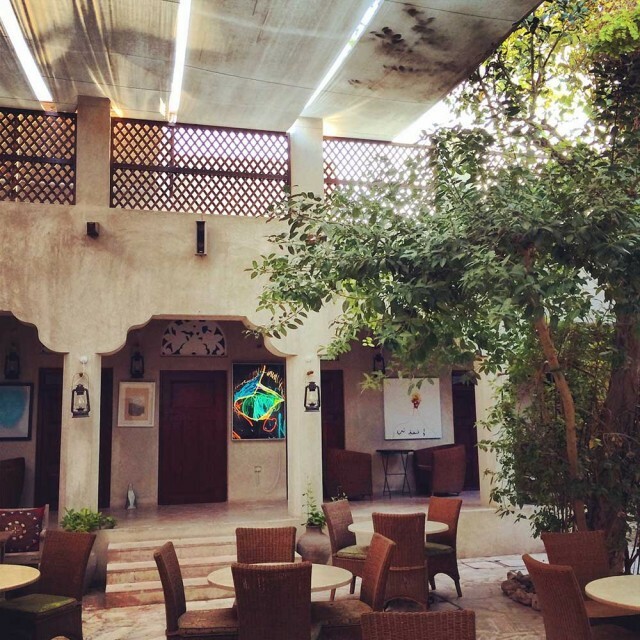 We came across a modern, cool and air-conditioned restaurant with amazing food, good Wi-Fi and very friendly staff. We almost felt under-dressed because we simply didn’t expect such a restaurant in Sylhet. Afterwards we had a look at the newly refurbished rooms. Definitely a fantastic place to spend the night, which we unfortunately were not able to due to our overnight train to Dhaka. 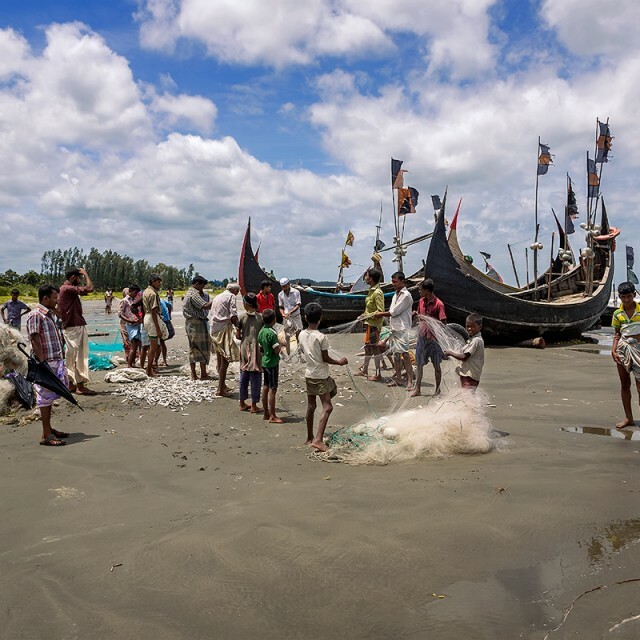 True Craftsmanship: The Fishing Boats At Cox’s Bazar, Bangladesh. 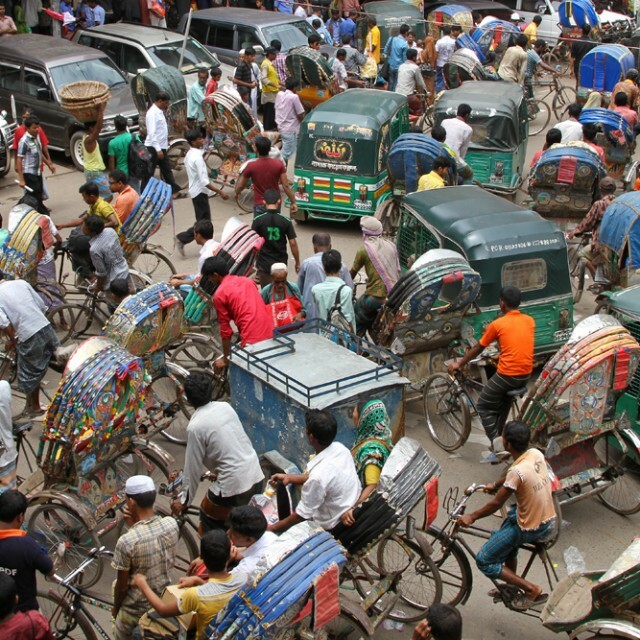 Traffic In Bangladesh – Jammed, Crowded & Overloaded.